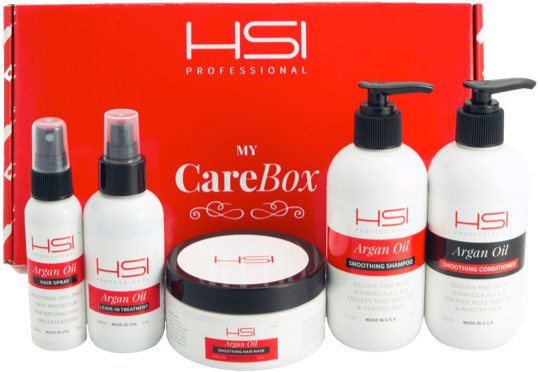 Home / Beauty & Fashion / Hair Care / Make Sure Your Hair Is On Point This Season With HSI Professional! Achieving a silky, smooth red-carpet worthy hair style just became a lot easier. Whether you’re looking for voluminous bouncy curls or shiny straight hair, or anything in between, HSI Professional has got what you need to feel like a star. Their array of affordable hair tools and products will have you looking like you spent the day getting pampered at the salon! Often called ‘liquid gold’, argan oil is an organic product extracted from the kernels of the argan tree, which is native to Morocco. 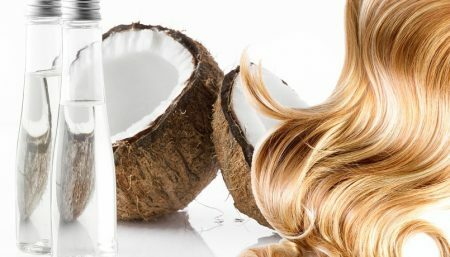 It is extremely rich in beneficial nutrients including fatty acids and vitamin E. Its properties make it particularly beneficial for the hair, which makes it a popular cosmetic choice for many celebrities. HSI Professional wants your hair to be just as healthy as it looks, so they created a line of Argan Oil products to protect the hair and add nutrients back in providing longer-lasting shine and softness. All of their products can be used on any hair type too! With over 70,000 customers in 47 countries and continually growing, HSI Professional is quickly becoming a main player in the haircare industry. 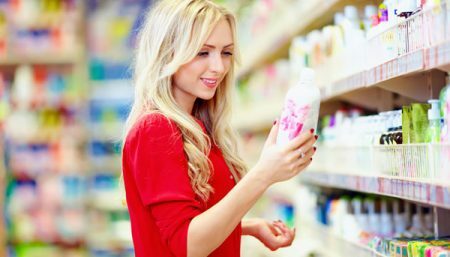 Their products can be purchased through their website, www.hsiprofessional.com, and while you’re there, check out their blog for tips and tricks to achieve the hairstyle that will make you feel beautiful.